The Bollywood film formula is popular in the sub-continent; a film offering mindless entertainment (take, for example, Karan Johar’s Student of the Year) along with catchy songs draws in the audiences even if it is not inspiring or insightful. 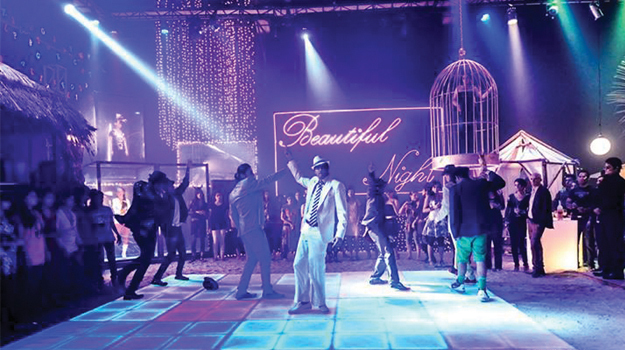 For this reason, choreography is an important part of cinema, as the first look of a film is often a teaser of a choreographed number. In Pakistan, while dance has always been an integral part of Lollywood and other regional films, it has been largely absent from mainstream commercial films (such as the recent Bol and Khuda Ke Liye). But with the emergence of new-age cinema, the concept of choreographed numbers for mainstream films seems to be catching on. The trailer of Main Hoon Shahid Afridi shows a glimpse of the sultry Mahnoor Baloch dancing at a club, and the upcoming Ishq Khuda is also promising some catchy sequences. In this environment, Pappu Samrat remains to be the lone ranger – possibly the only experienced film choreographer on this side of the border. With several films premiering on Eid, Samrat has choreographed ‘item songs’ and dance sequences for Main Hoon Shahid Afridi and Ishq Khuda. Having worked in all types of film for pretty much every director, he is the most sought-after choreographer for film today. Samrat blames the absence of dance culture and intent from actors to learn dance for the huge talent gap when it comes to male dancers. “There isn’t really any will amongst male actors when it comes to learning to dance,” he says, without taking names. “In fact, this has a lot to do with how characters are presented. For example, if a hero is a police inspector, he has to be a macho man. Our audiences have not accepted something different,” says Samrat. Despite the low number of dance sequences and subsequent participation from actors, there is hope that dance talent will be promoted as Pakistani films evolve. Screenwriter and director Pervaiz Kaleem says that the over-all execution of films is being forced to change thanks to new films entering the market. He elaborates that screenplay, dialogue and direction require a new aesthetic which is different from classical films. As a result, dances will also have to improve. “Dance is an integral part of Pakistani films because it gives life to music,” says Kaleem. Despite this, Kaleem feels there is a dearth of choreographers and that most directors, no matter which background they come from, tend to use Samrat for his experience and skill. Samrat’s competitor and rival, choreographer Nigah Hussain, who choreographed the Lux Style Awards this year, also feels that dance will evolve when the Pakistani film industry takes off. Hussain says that the lack of dance academies has contributed to the dearth of choreographers in the country. “There still is no film industry to speak of. 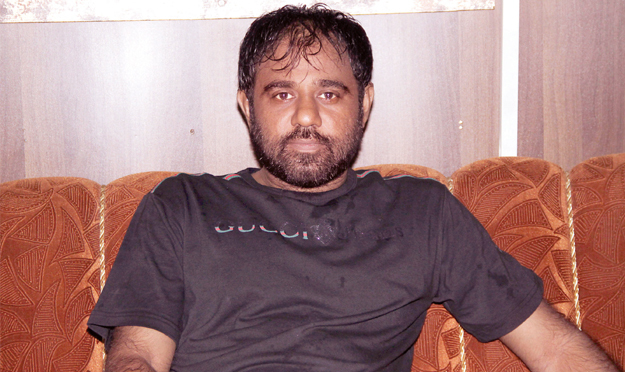 Till new films with new stories and ideas are made, new dances cannot be made,” says Hussain. 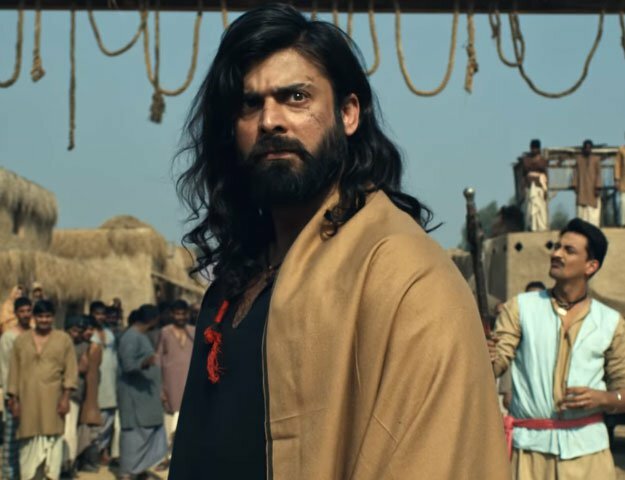 Despite this, he says investment is being made for better dances and points out that even Pollywood has started to work on increased budgets to produce better sequences that could compete with Lollywood.